Anyone counting down the days until Spring Break? In my area we also get a (glorious) February break. I was usually holding on by tooth and nail at this point! 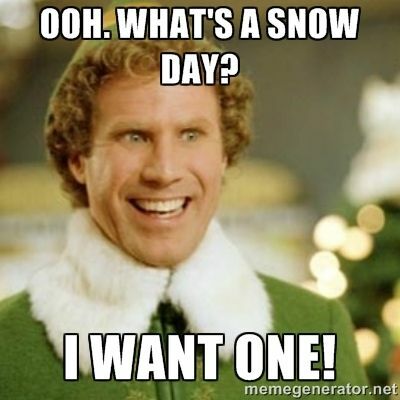 Or hanging on by the hope of a snow day. Totally a snow day. February and March are usually when the magic happens. We thought we would help you with that classroom magic here at the Primary Peach by sharing lots and lots of ideas and FREEBIES!!! Yay for the "f" word! The theme for this month is "Sweet Treats: A Collections of February Goodies" and each author will be sharing some new ideas and goodies with you! 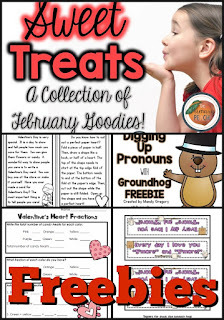 We have a brand new Primary Peach Pinterest board called "Primary Peach February Goodies." I know, it is an exceptionally clever title. Or not. I promise the ideas inside are much better than the name! Make sure to hop on over and check it out. It also has tons of freebies on the board. 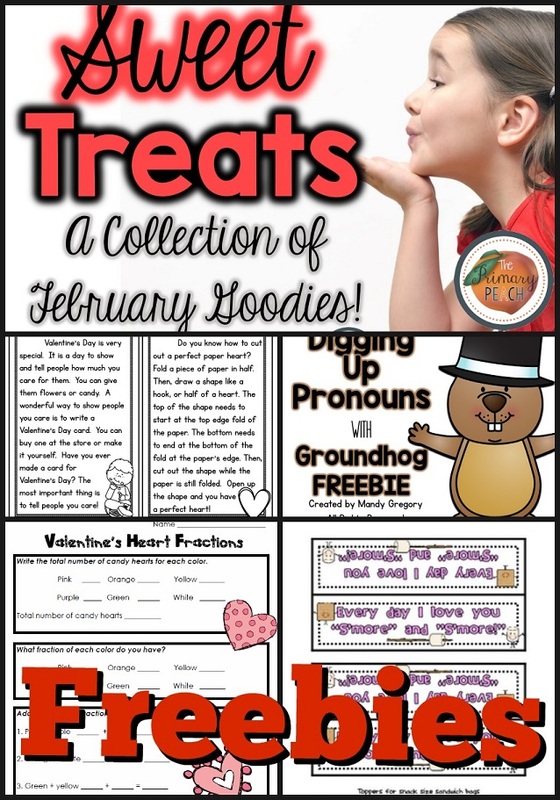 Follow Primary Peach's board PP February Goodies on Pinterest. I *just* finished my Differentiated ELA Centers for February (Second Grade). Main idea is something kids can ALWAYS practice. This freebie has four passages for students to practice finding main idea. The recording sheet is differentiated. Kids can either record their work in a multiple choice or an open answer format. There are also two versions of the same passages. One set of the passages has a picture cues and the other does not. Click on the picture to pick up your freebie! I also have a few more freebies. Just click on the picture to grab your FREE copy! 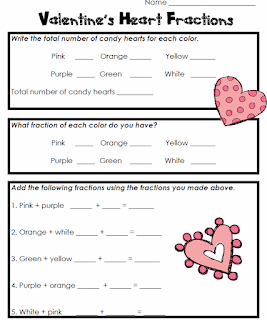 Practice adding simple fraction with conversation hearts. Looking for more February and Valentines's Day themed products? I have several in my store! You can check them out here! Make sure to check back TOMORROW for even more freebies and goodies! For even more ideas from The Primary Peach, be sure to follow us on Instagram, Pinterest, and Facebook to catch all the latest news and updates! Pin it so you can come back! Love this! So many fabulous freebies and ideas that I pinned them all! Visit Primary Peach's profile on Pinterest. Peachy Post! Join Me! - Hey friends! I'm blogging at The Primary Peach today. Come join me to learn about a new Google extension I can't live without! Sweet Treats and a February Stationery FREEBIE! Sweet Treats and a Scoot Math Freebie! 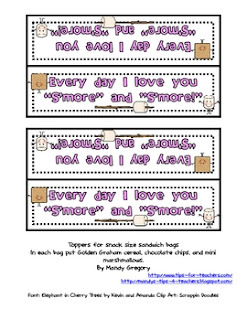 Sweet Treats: A Fluency Freebie! Sweet Treats: Spreading SMILES and LOVE! Sweet Treats: Let's Make Some SWEET Treats! © 2015 • The Primary Peach • All Rights Reserved.